Downpipes are an essential part of the structure of your house. If they do not work efficiently you are in danger of causing damage to the fabric of your house and incurring costly remedial building work. Camberley Glass and Windows have a range of downpipes to suit your needs. 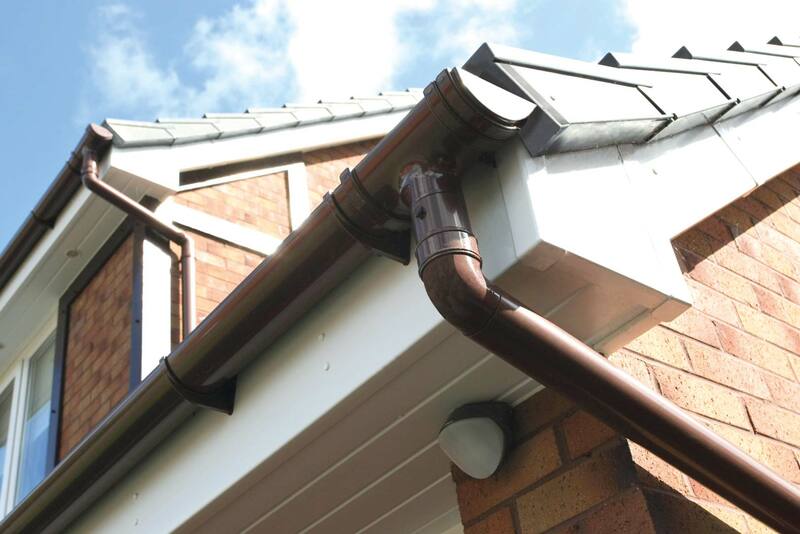 We provide downpipes and fittings in a variety of materials and colours to compliment your property, and all our products come with a full guarantee. We also have an efficient and professional installation team who are fully qualified in all aspects of current requirements and regulations and are FENSA registered. We are a local company that has been providing glass, glazing, doors and roofline products to the people of Surrey for almost 50 years. We are a company that prides itself on its customer service, professional attitude and attention to detail. A lot of our business comes from personal recommendation and we are very pleased with our customer feedback on our testimonial page and our high ratings on Checkatrade. We are also on the Buckinghamshire and Surrey Trading Standards Approved list of traders. If you need new downpipes please do give us a call, or pop in to our showrooms at or offices in Camberley, and our advisers would be happy to help you with the right choice for your property. We do not use gimmicks or pressure selling techniques, so you can be sure of receiving good honest advice.